A date for your diaries this week: Can we trust the experts on what’s good and bad in art? Controversies surrounding artworks and the art market are many and take on many forms. 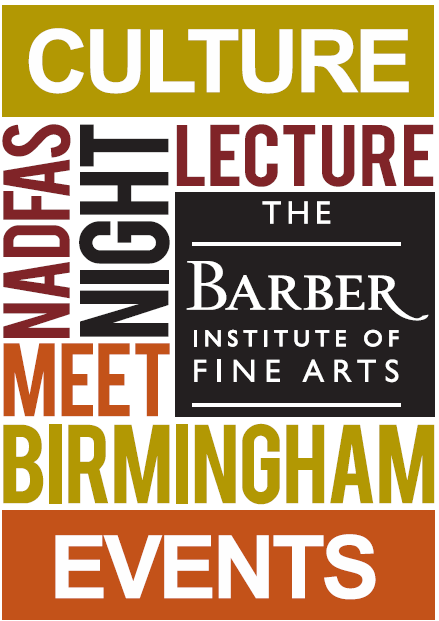 In a special event taking place this Thursday (24th) at The Barber Institute, organised in conjunction with NADFAS (the National Association of Decorative and Fine Art Societies), one particular controversy is on the agenda: the thorny subject of “quality” in art and the “science” of attributing pictures to artists. 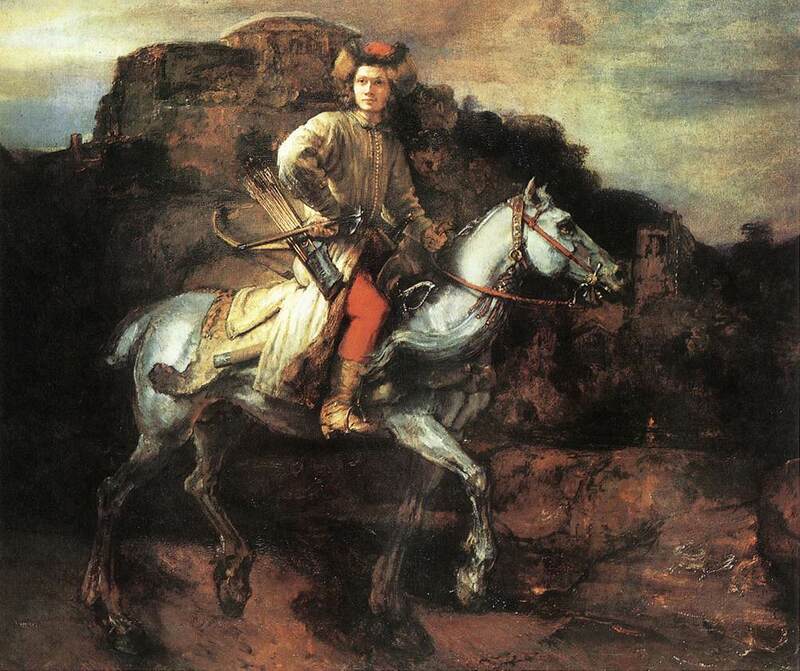 Popular NADFAS lecturer David Phillips will be discussing the mysterious Polish Rider in New York’s Frick Collection, which may or may not have been painted by Rembrandt van Rijn. Rembrandt’s œuvre has been the subject of a decades-long project (the Rembrandt Research Project), which has tried to settle once and for all just what Rembrandt did or didn’t do. The project though has ended-up becoming as much a study about the trickiness of attribution itself as of Rembrandt’s output as an artist. 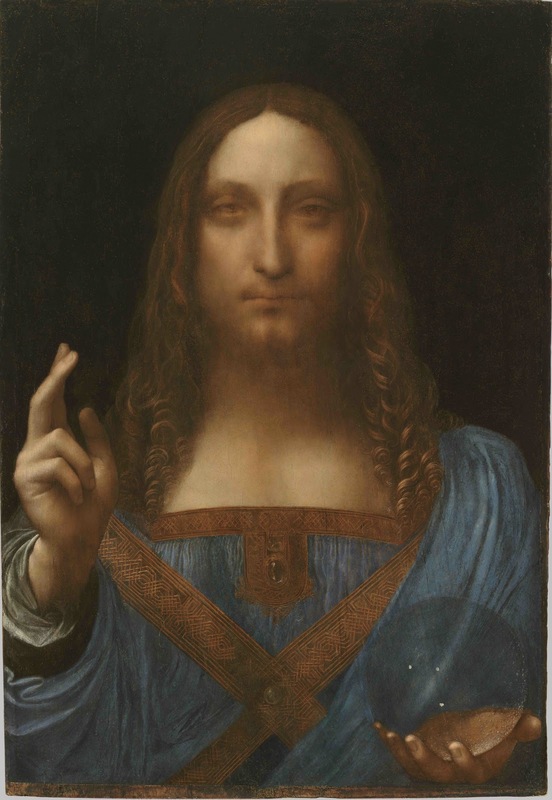 Meanwhile, right now, Martin Kemp (the doyenne of Leonardo da Vinci studies) is convinced that he has discovered a new work (that is to say, a picture that has up to now languished in a private collection) by Leonardo: the Salvator Mundi. Kemp’s “discovery”, however, has stimulated a great deal of argument among the experts, with many specialists disputing Kemp’s attribution of the picture to Leonardo. So why not come along this Thursday and listen to David at the Barber as he reviews a number of these controversies. He will also join the Barber’s curatorial team in conversation about some of the Institute’s own attribution riddles, affecting works formerly attributed to Rembrandt, Goya, Constable and Gauguin. And what’s more, it’s FREE for students (glass of wine thrown in as well). The event kicks-off at 6pm with a drinks reception and late view in the galleries, followed at 7 by David’s lecture and discussion. Tickets are available from the Barber Reception (we’ve been told that booking is advised! ).